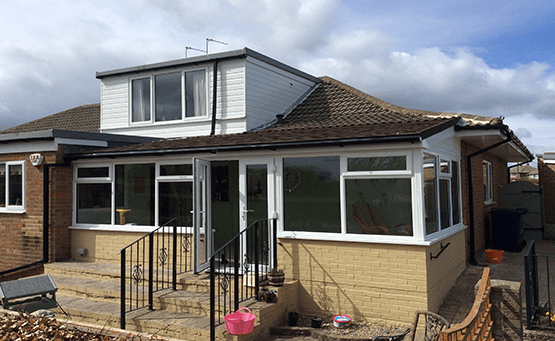 SupaLite offers a lightweight tiled roof system that has the ability the transform your conservatory or orangery into year-round living spaces. 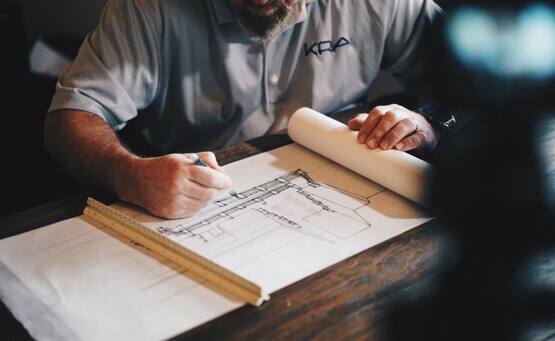 The system has been specifically designed to meet building control standards, meaning that you can fall in love with your additional living space all over again. 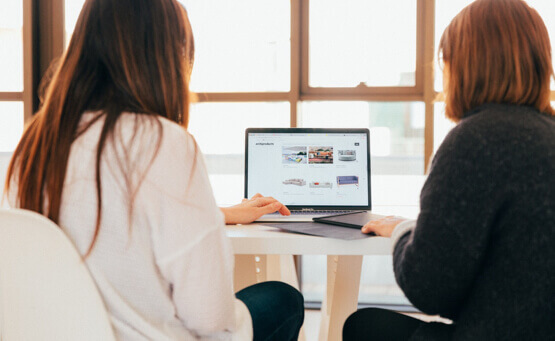 Their tiles are professionally installed in a way that makes it virtually burglar-proof while also having the ability to eliminate leaks and exterior noise. Better still, it only takes approximately 5 days to change the roof on an averagely sized conservatory, so you can enjoy the benefits of your new roof in no time at all. The winter months can be harsh, cold and full of danger, but you won’t feel any of that with a SupaLite roof. With its amazing insulation properties and a 10-year guarantee, you can enjoy the chilly weather from the comfort of your own conservatory. Better still, the roof is fitted onto existing conservatory window frames, making it suitable for structures of all shapes and sizes. It’s just you, a cup of tea, and your favourite book. There’s no need to stay frosty. The summer sun is your best friend and your worst enemy, as the heat often becomes unbearable at times. 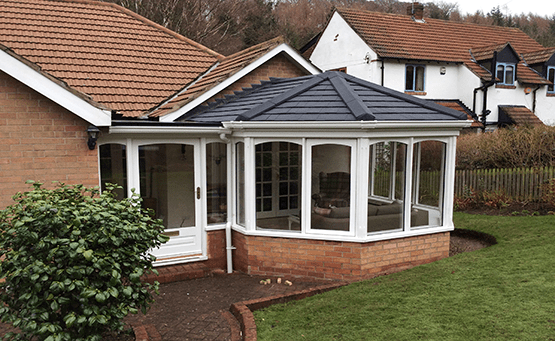 With a SupaLite roof, your conservatory remains incredibly cool on the hottest of days, creating a private sanctuary that you can retreat to at any point. This even applies in direct sunlight, as the roof prevents extreme temperature changes with an incredible U-Value of 0.18. Simply step back inside when the heat gets too much. Lightweight polycarbonate roofs are prone to leaks. This is one of the most common complaints about standard conservatories, and it’s incredibly frustrating. Leaks can be difficult to find, and when you do discover them, it’s tricky to locate the source of the problem. You don’t have to worry about this with a SupaLite roof. Each roof is individually surveyed and precision built to order. This increases the speed of the installation process, providing peace of mind and a hassle-free process. The sounds of nature can be so soothing, but there are times when you’d rather not hear every gust of wind or drop of rain. A SupaLite roof eliminates noise from wind and rain, providing a space to relax and unwind after a hard days work. That’s not all, however, as it’ll also soften the sounds of wildlife. The magpies may chatter at every hour of the day, but you won’t be able to hear them unless you want to. 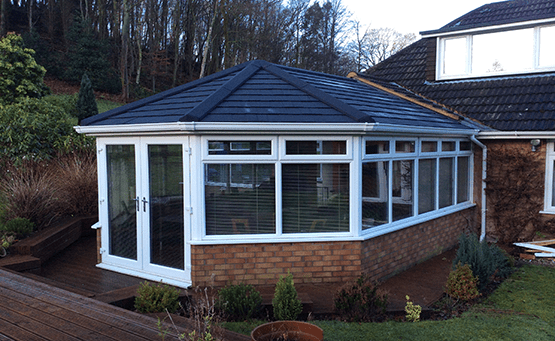 A conservatory with a SupaLite roof provides a safe space that’s usable throughout the year. You don’t need to keep the doors open in the summer, and you don’t need to vacate the premises in the winter. You don’t even need an entirely new structure. Whether you choose an orangery or a conservatory, you gain a living space that’s suitable for every season. Several finishing touches are also available, such as ExtraLight Tiles, Roof Vents, and LED Lighting. Just ask our SupaLite-approved installers if you have any questions. Are you looking for an indoor area from which to enjoy your garden, somewhere to work from home, entertain friends, somewhere to relax or just some extra space? Our conservatories are individually designed to enhance and extend your home beautifully. 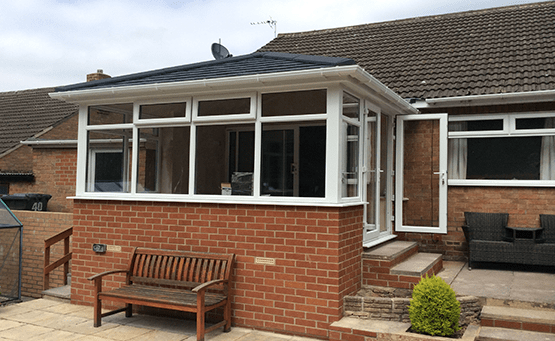 Adding a conservatory to your home not only adds value to your property, but also is a relatively low cost and easy way to extend your living space. As all our products are bespoke, we like to discuss your needs and requirements in detail. 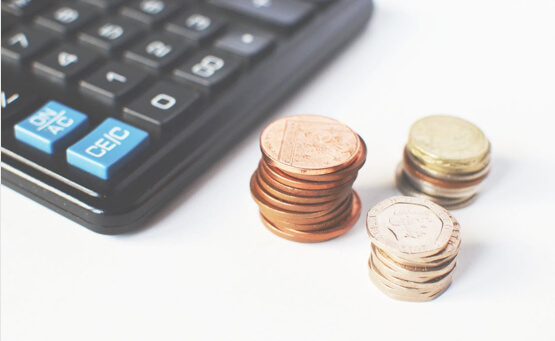 If you fill out the form below for the products / services you would like a quote for we’ll get back to you quickly. 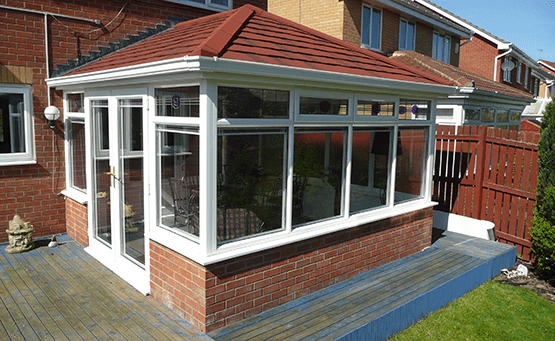 Cleveland Conservatories has been trading since April 2000, and we provide a range of building improvement services including conservatories, windows, doors, garden rooms and small extensions. We’re currently in the middle of moving premises. Once we are fully moved in, we will update our address. In the meantime, please call us for a chat or feel free to send us an email.